In 1968, to celebrate the city’s 250th anniversary, San Antonio hosted a World’s Fair with the theme "The Confluence of Civilizations in the Americas." Join Mid Tex Mod as we look back, half a century later, at the history and architecture of the remaining 1968 HemisFair buildings and their place within the park’s recent and future redevelopment. We’ll convene in the UTSA Institute of Texan Cultures to hear from HemisFair scholars and experts. Historian Chris Medina will relate stories from interviews he’s conducted during his research as well as his collection of fair artifacts. 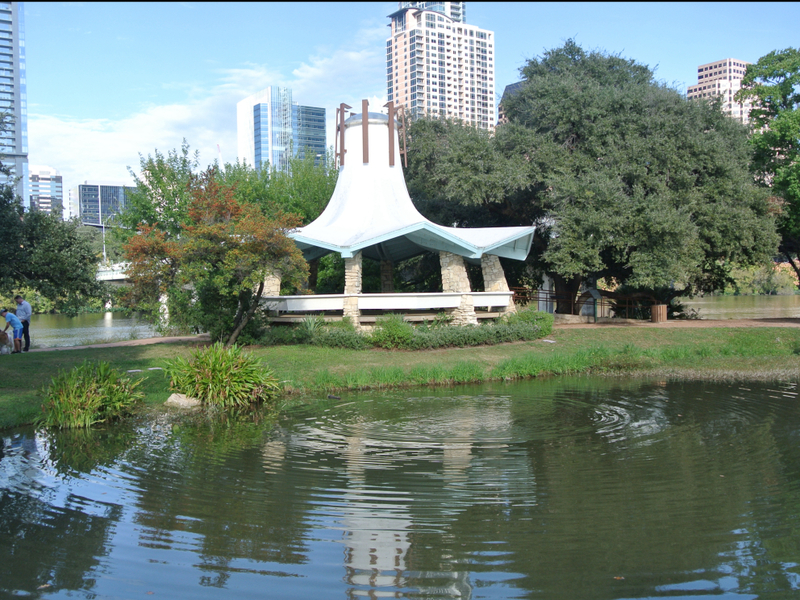 Sherry Wagner, a member of the original HemisFair planning staff, will discuss the iconic Woman’s Pavilion. We’ll then embark on guided group tours of the former fairgrounds to visit extant and demolished HemisFair landmarks, and discuss what lies ahead for this National Register-eligible site and the various stakeholders invested in its future. Admission includes the opportunity to explore Institute of Texan Cultures’ Viva Hemisfair! exhibit between 3pm and 5pm, after the walking tours conclude. ITC offers free, limited parking on site. There are two paid surface lots within walking distance of the museum. Attendees are encouraged to wear weather-appropriate attire and walking shoes!